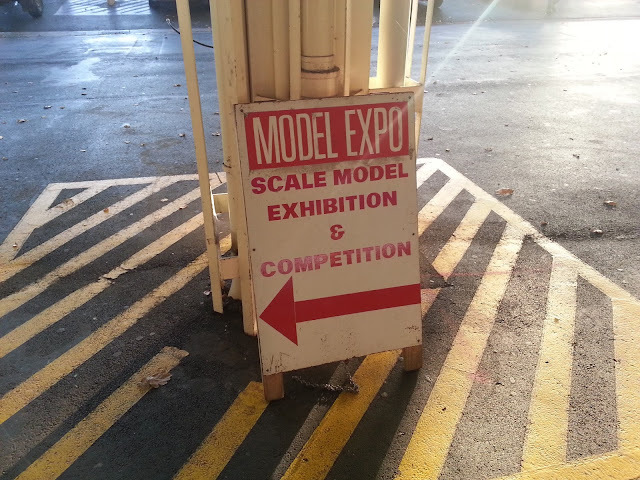 I've made a video showing my experience of entering my two dioramas in the 2017 Australian Model Expo. Entering and scrutineering was an extremely easy experience, and one of the people there taking details remembered me from last year, so that was a great moment. Can you feel the glamour? It's like the Oscars, but for wee plastic models. More models are being entered tonight, and more again in the morning tomorrow. Then the show starts at 10am and runs for three days over the long weekend. I'll be covering the Expo in more detail over the weekend, showing highlights of the models on display and coverage of the Expo as a whole. Fingers crossed for my two efforts!